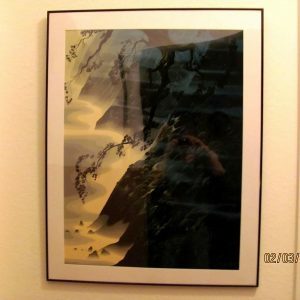 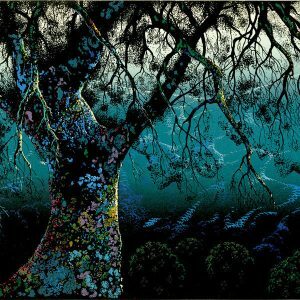 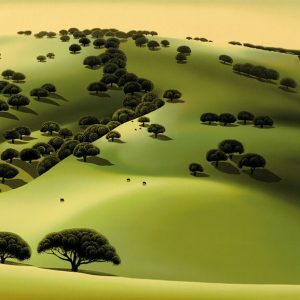 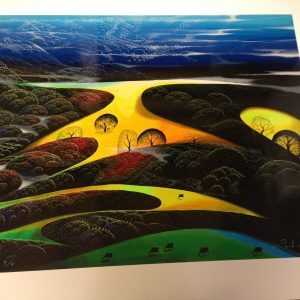 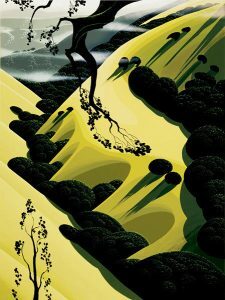 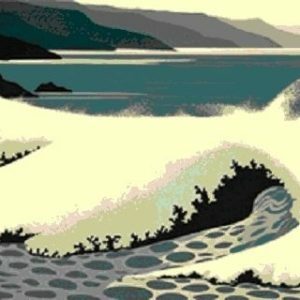 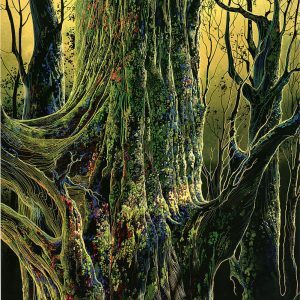 Eyvind Earle 1916-2000 – Artist Eyvind Earle, born in New York City in 1916, Eyvind Earle enjoyed a prolific career spanning 60 years. 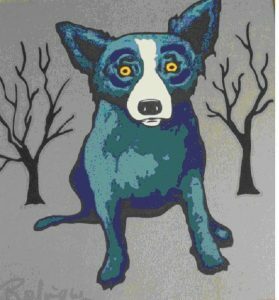 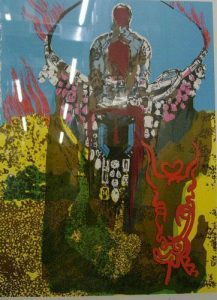 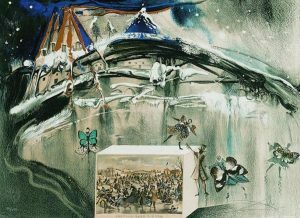 From the time of his first one-man show in France when Earle was just fourteen, the artist’s fame steadily grew. 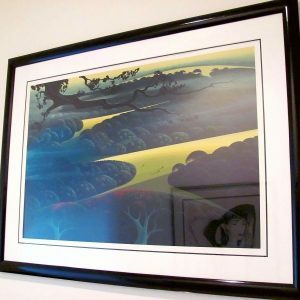 The Metropolitan Museum of Art purchased one of Eyvind Earles’ paintings for their permanent collection. 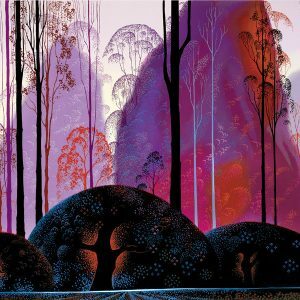 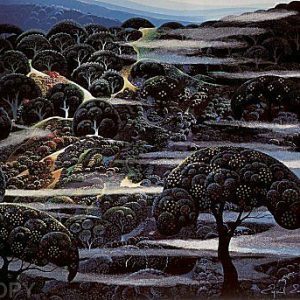 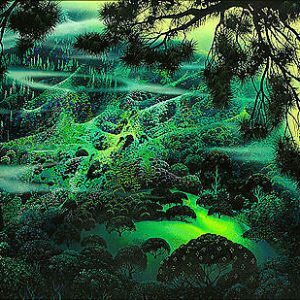 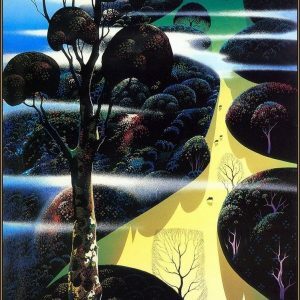 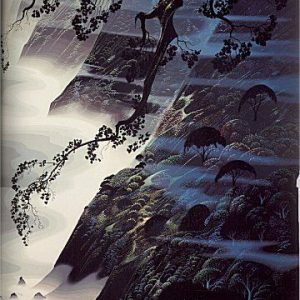 In 1951 Eyvind Earle joined Walt Disney Studios and was responsible for the styling, background and color for Sleeping Beauty. 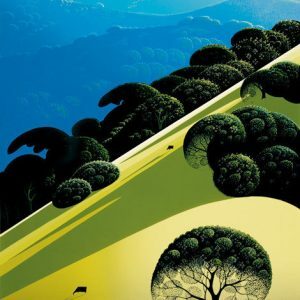 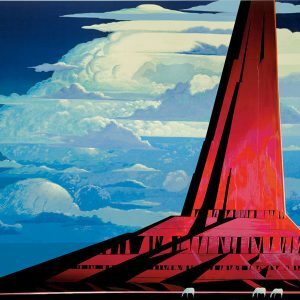 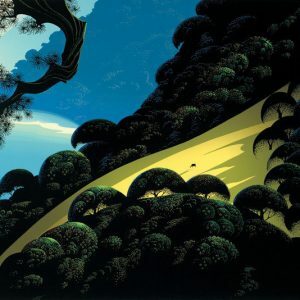 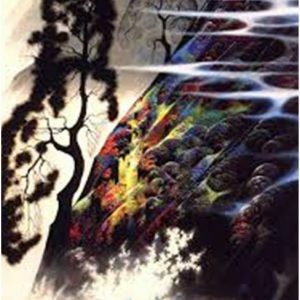 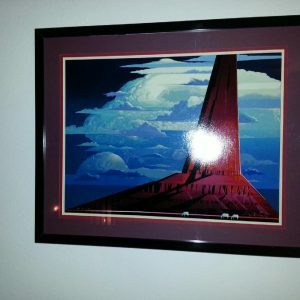 Eyvind Earle’s painting successively synthesizes incongruent aspects into a distinctive style. 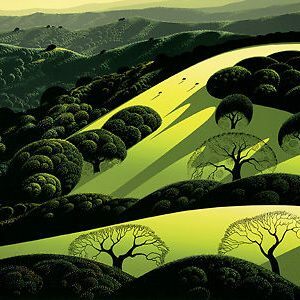 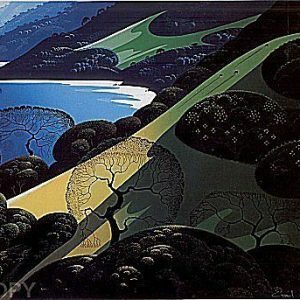 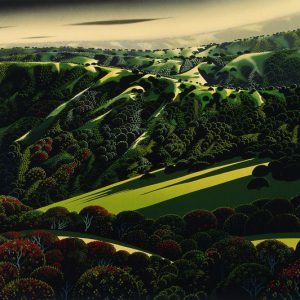 Eyvind Earle "Above the Sea"
Eyvind Earle "Hiigh Country Valley"